AnalogFolk, the London-based digital agency, is opening its first international office in Australia. Based in Sydney, the new office launches on 1 November, with Casella Wines as its founding client. 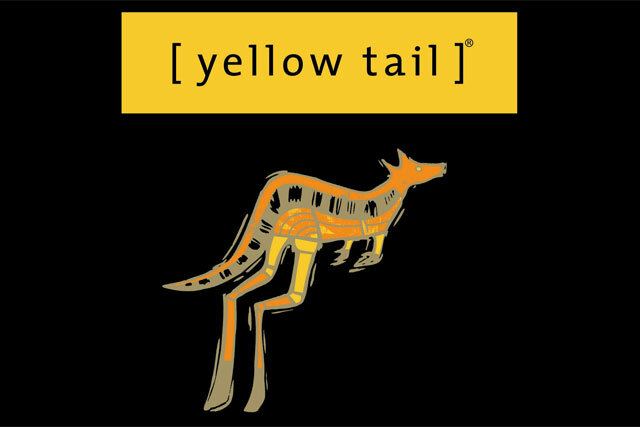 The agency will initially be responsible for delivering a global digital marketing strategy for Casella's Yellow Tail wine brand, creating web, mobile, event and retail activity. Matt Grogan, the creative director of Tribal DDB Sydney, and Matt Robinson, the planning director of the Australian integrated agency BWM, have been appointed to run AnalogFolk Sydney. Grogan had been at DDB for just under two years, most recently creating the "making tracks" campaign for Tourism Australia, which won "Best of Show" at this year's IAB Australia Awards and was also shortlisted in the Media category at Cannes. Robinson has worked at ad agencies in Sydney and London for the past 14 years, including Agency.com, The White Agency and TBWA.